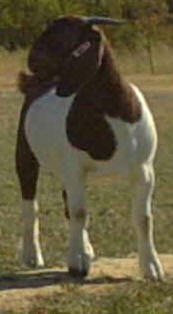 Selling spotted, paints, solid reds to traditionals. 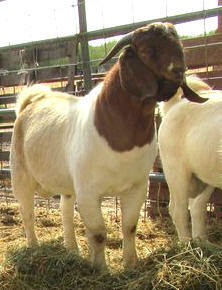 Have sold goats to Colorado, Alaska, Ohio, Nevada, Oregon, Wyoming, Arizona, just to name a few & of course California. 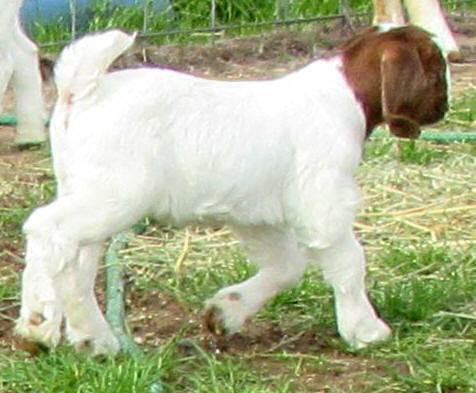 Please refresh page often, for any current updates in your Browser. 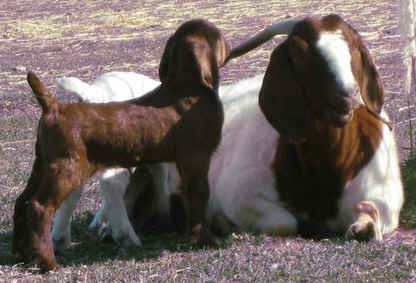 We love and enjoy being around our goats, started raising them in 2000. 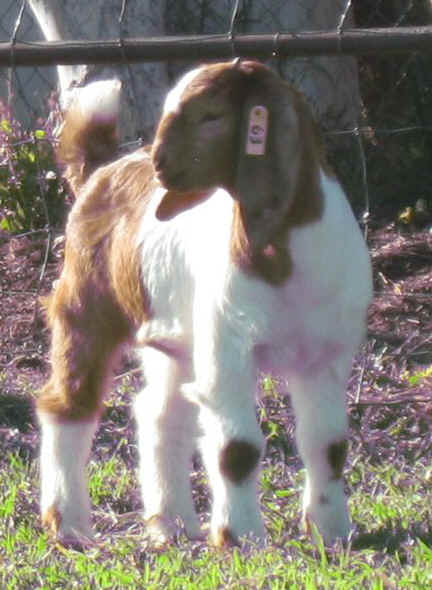 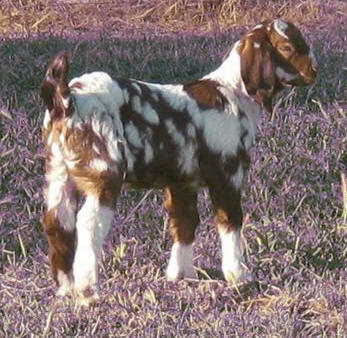 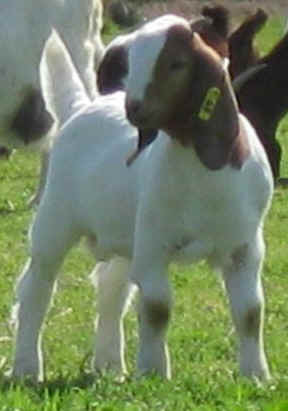 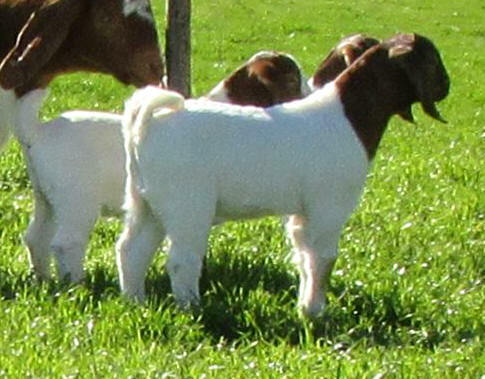 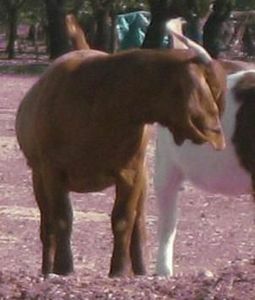 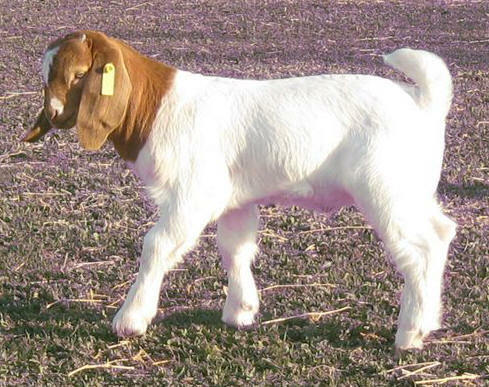 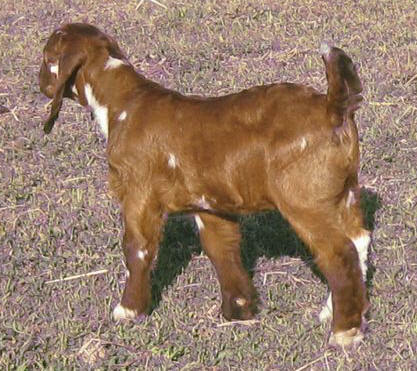 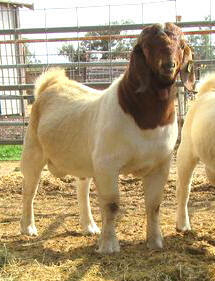 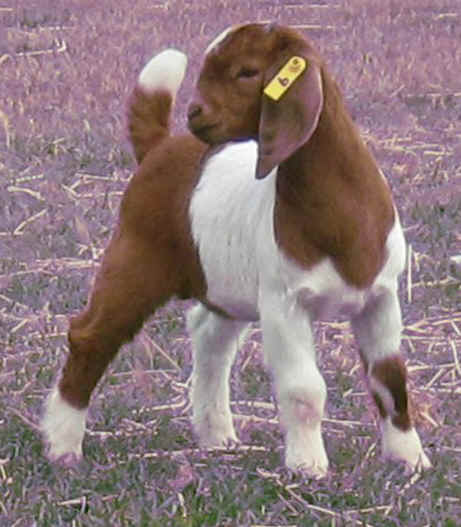 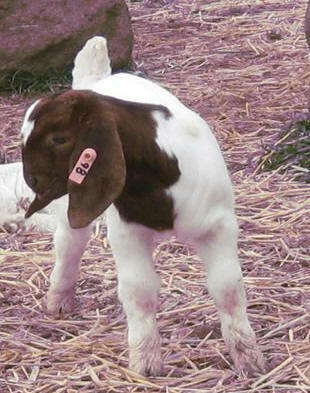 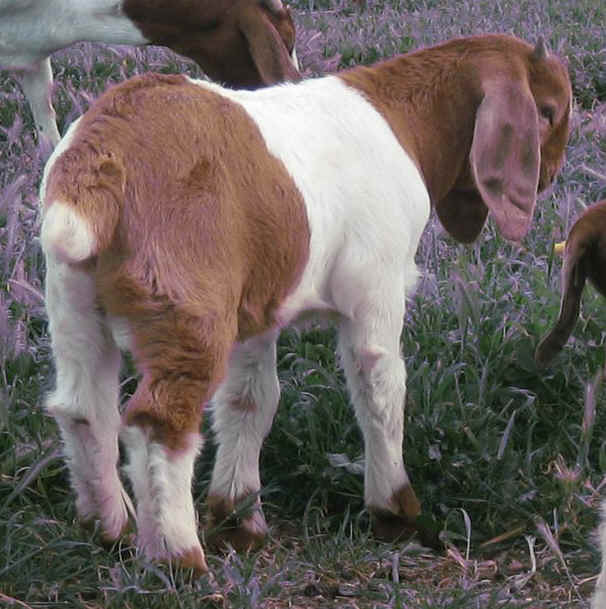 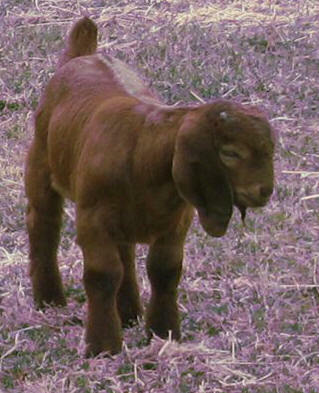 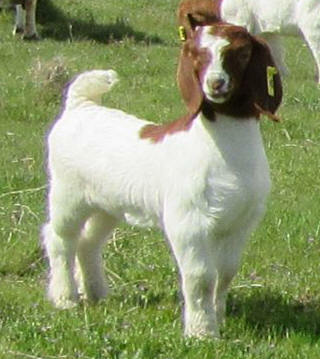 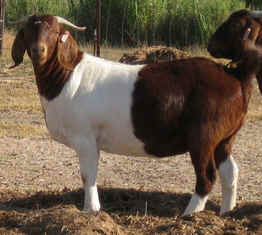 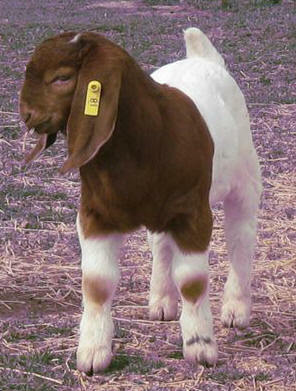 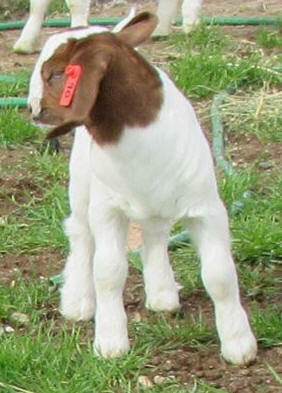 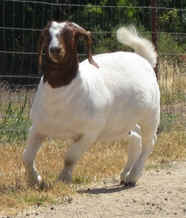 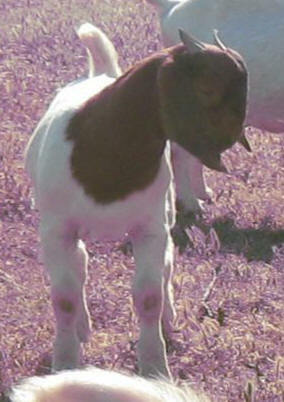 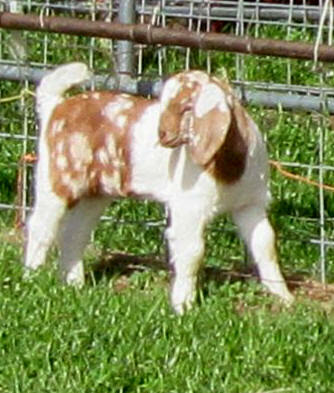 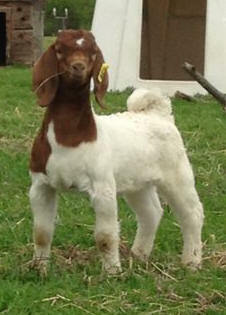 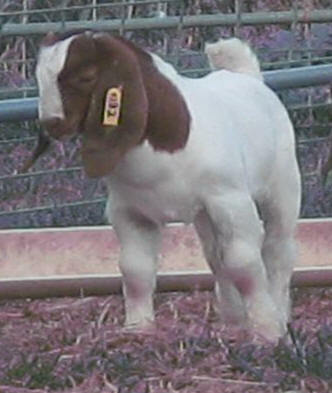 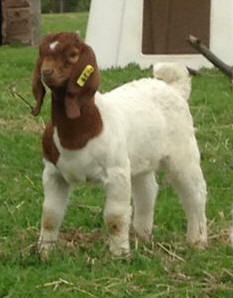 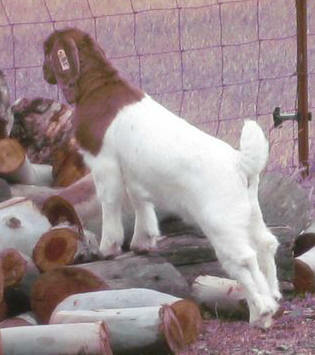 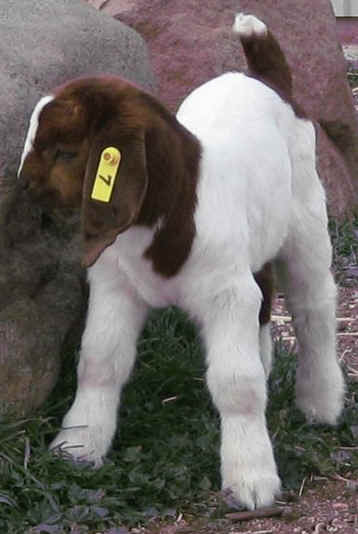 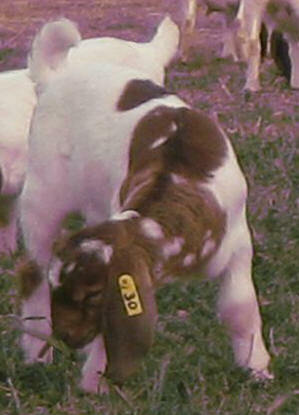 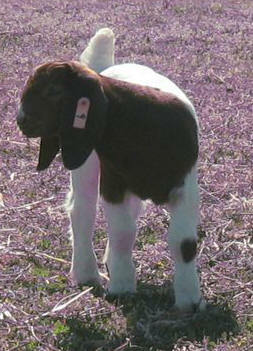 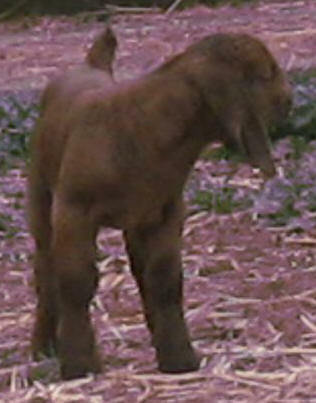 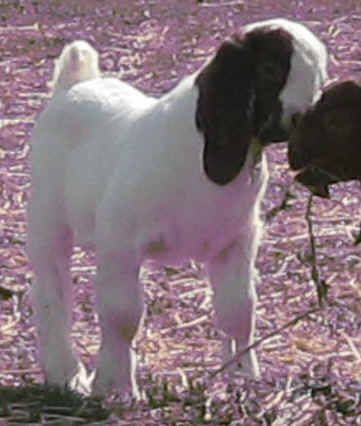 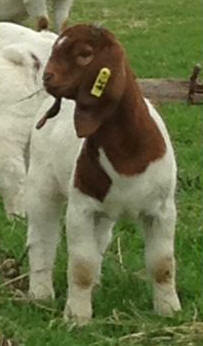 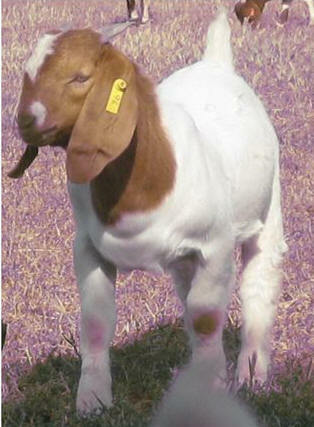 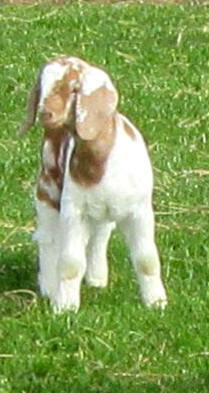 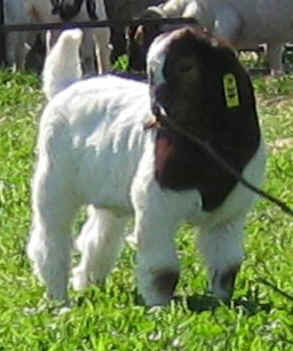 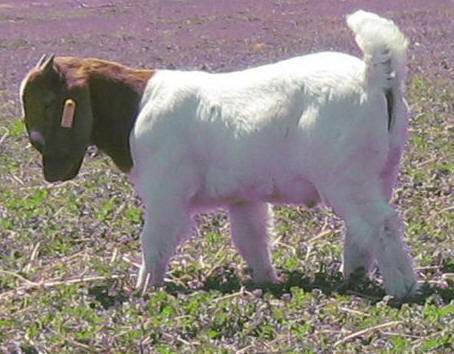 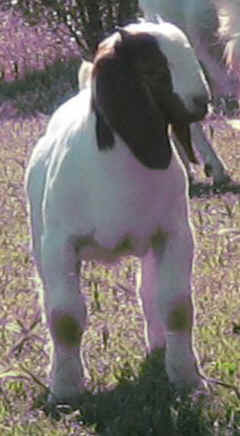 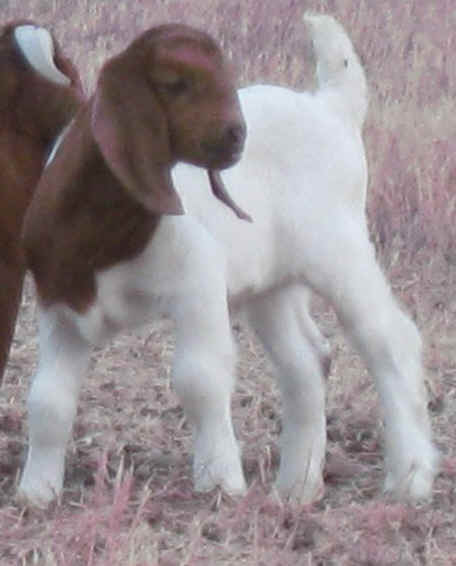 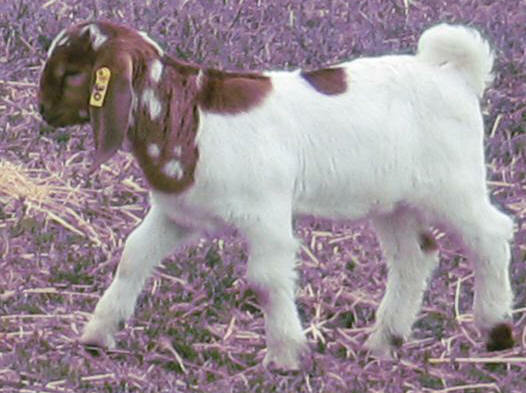 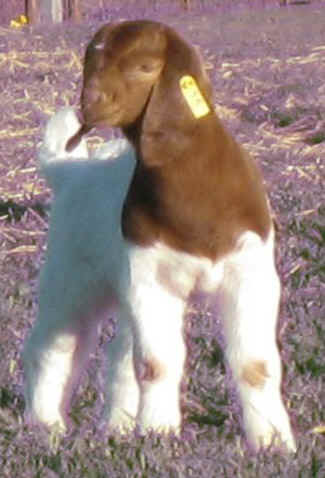 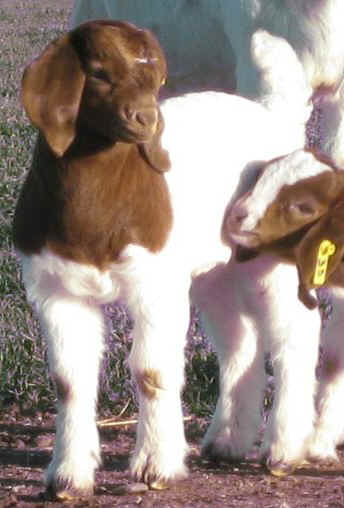 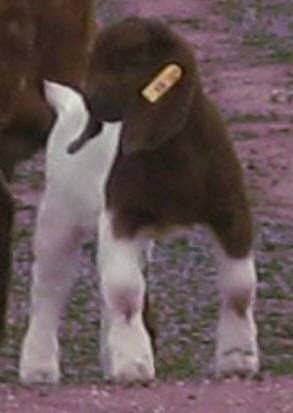 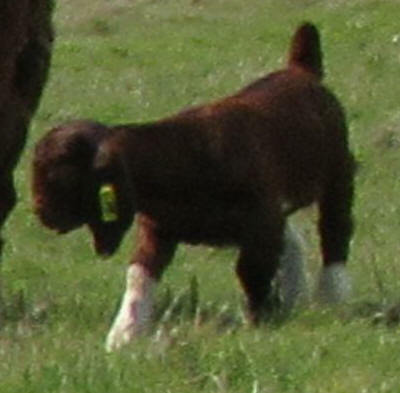 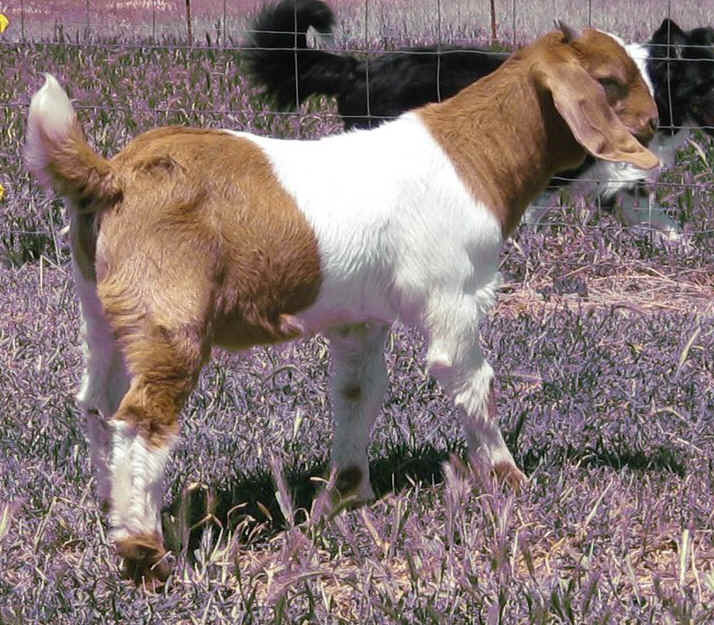 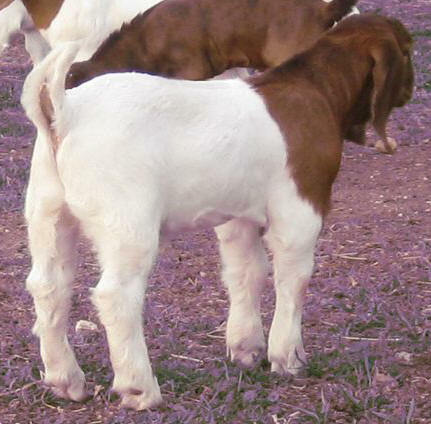 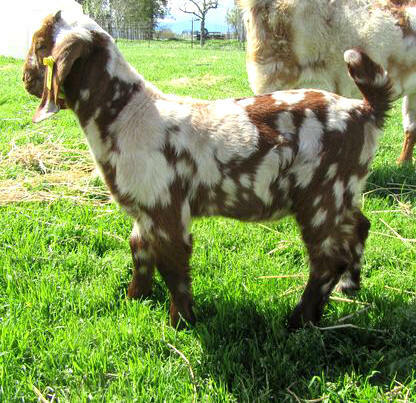 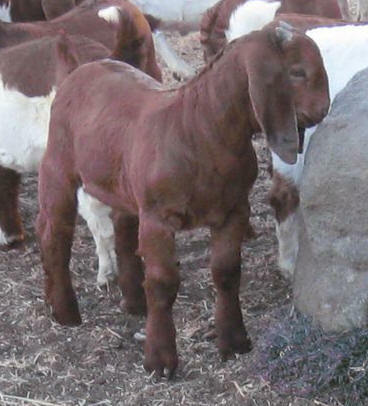 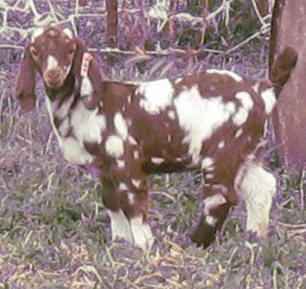 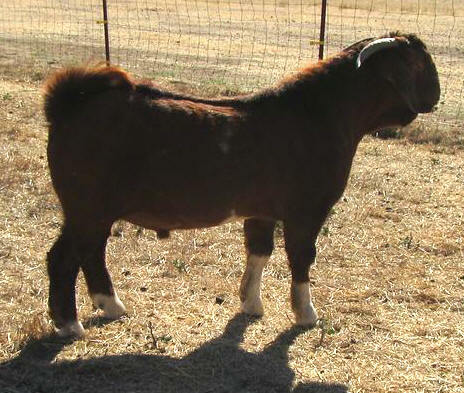 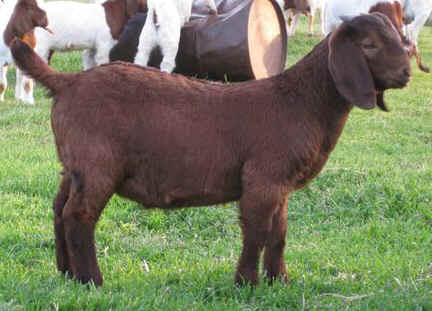 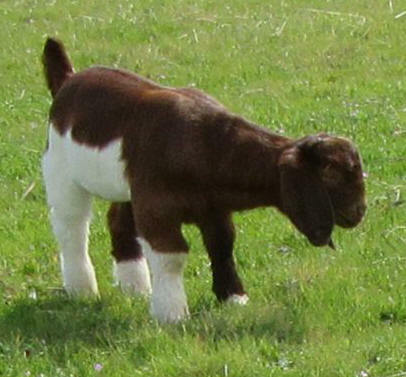 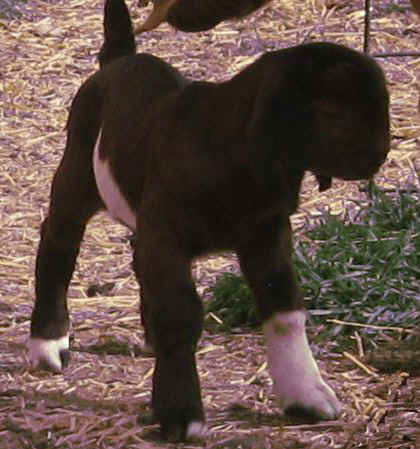 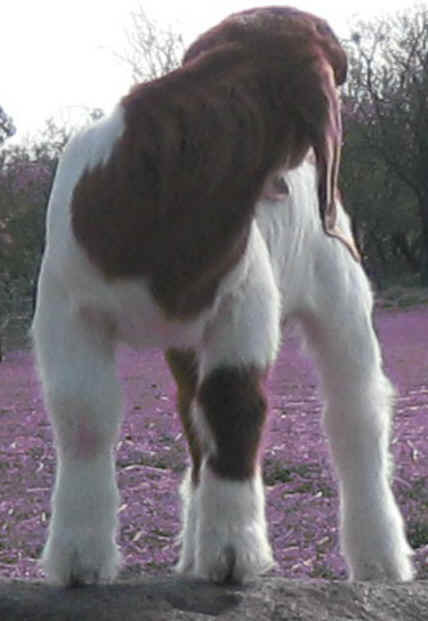 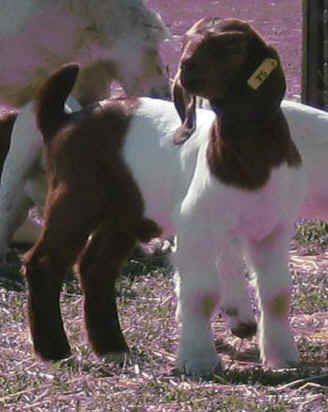 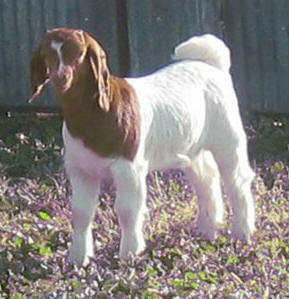 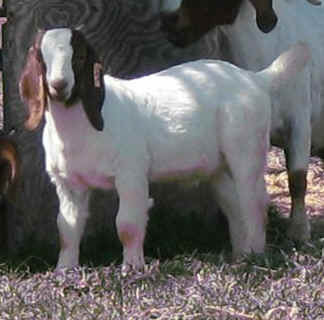 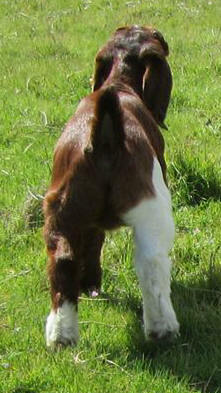 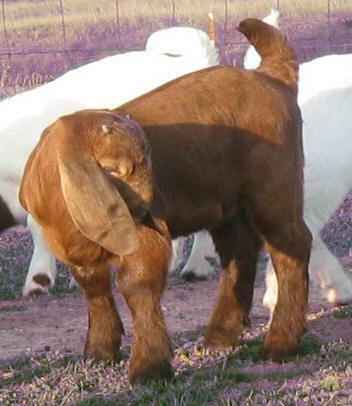 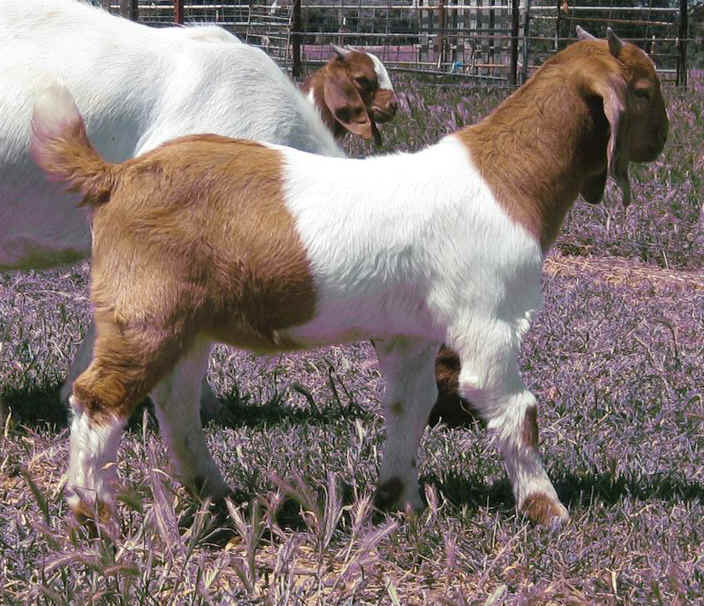 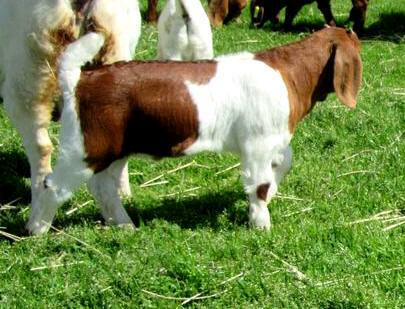 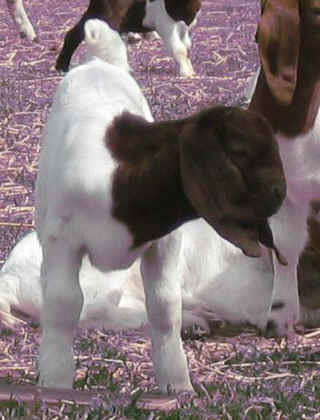 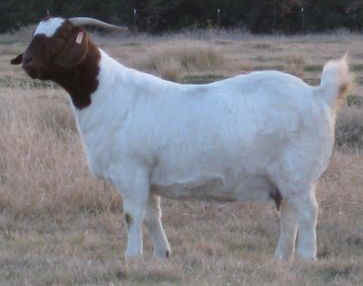 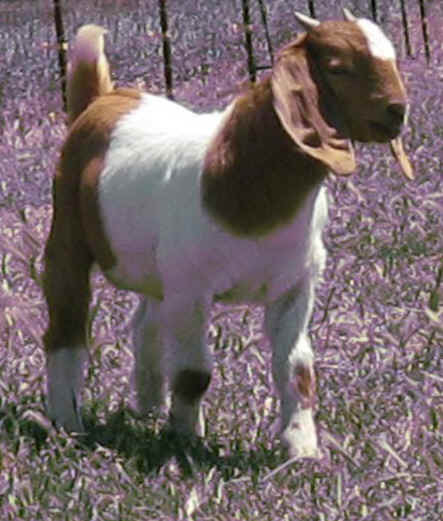 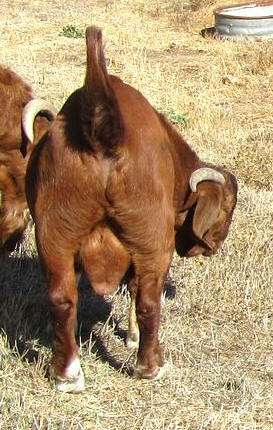 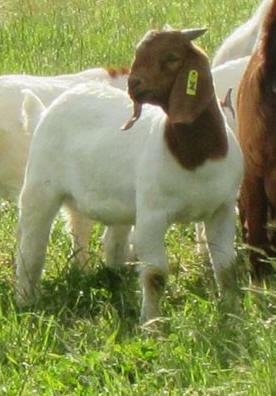 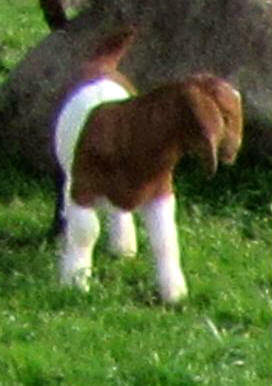 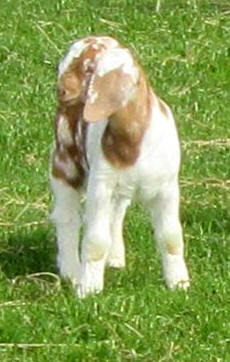 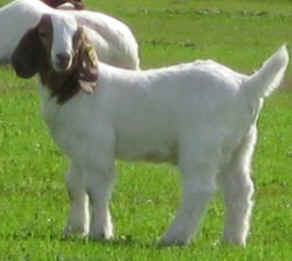 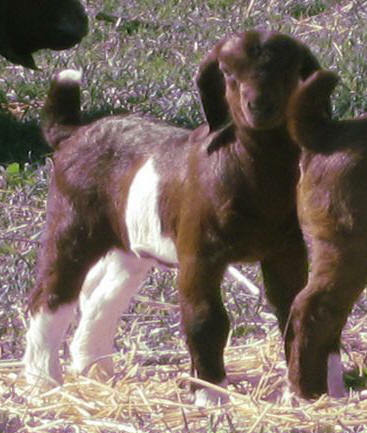 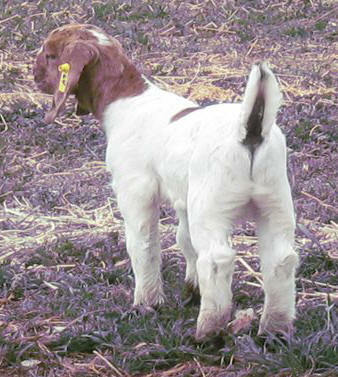 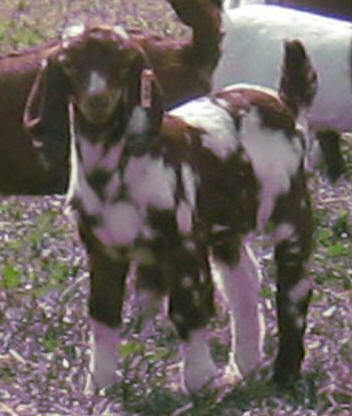 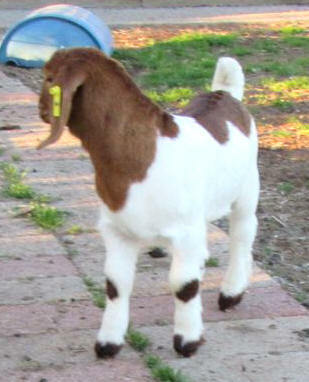 We sell show quality FB boer to commercial stock, paints, solids to spotted/dapple FB boer. 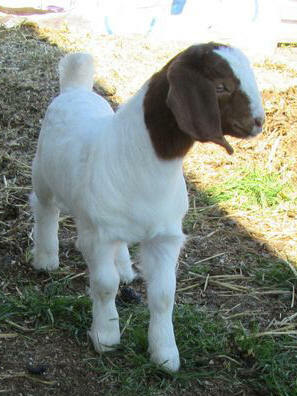 Located in Northern California, in Corning, near Rolling Hills Casino~! 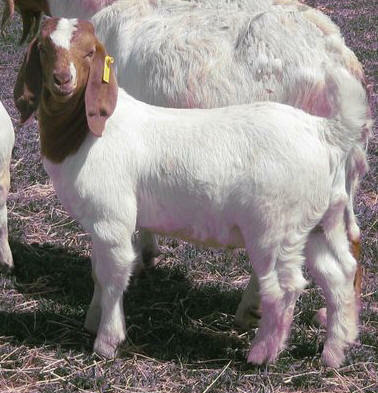 Thank you so much to our past and present goat buyers. 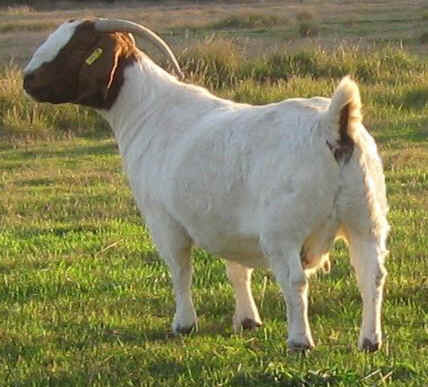 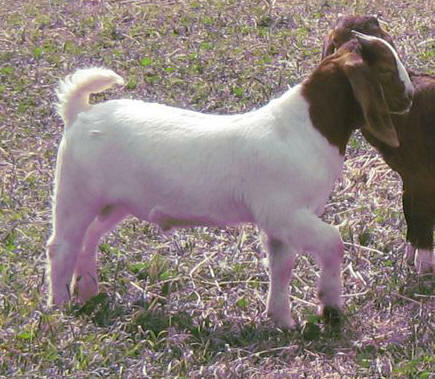 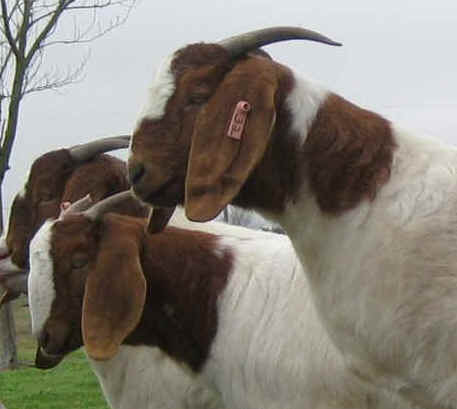 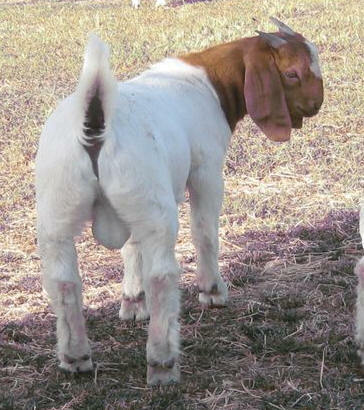 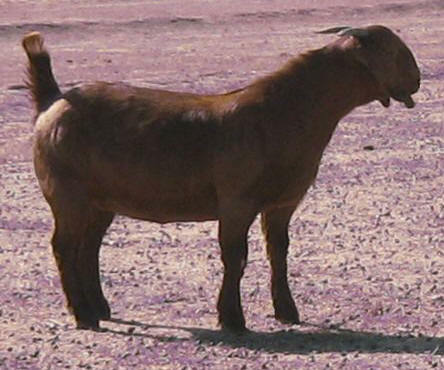 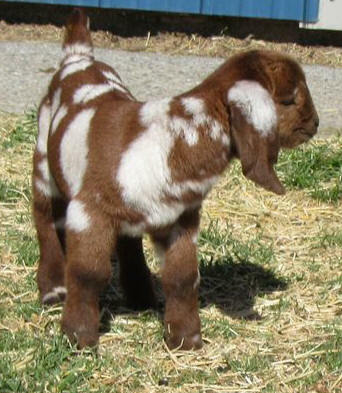 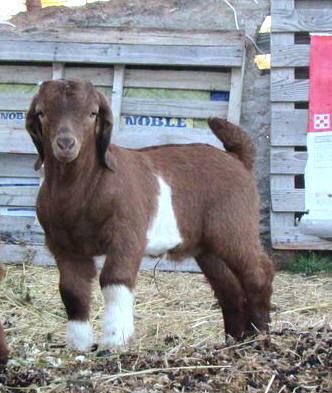 All goats on this page below, are not for sale. 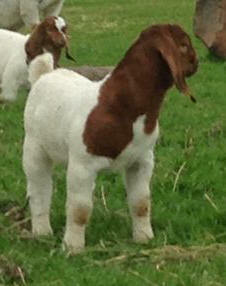 Quality is our Standard, these are pics of kids we have sold, to kids we have here, grown. 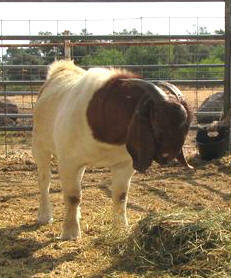 530-567-7034 lv msg we may be out with the goats. 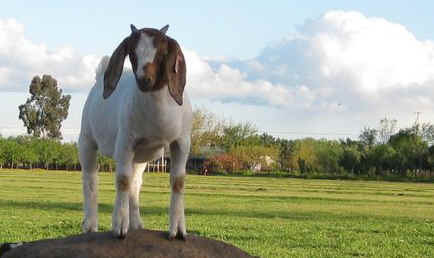 I have the right to refuse service to anyone.